As a vegan athlete, nutrition is high on your daily agenda. After all, without fuel, how are you to sustain your rigorous training and competition schedule? Maybe you’re a lover of packaged protein bars, or a frequent embellisher of the “health foods” aisle at your local grocery store. Vegan athletes can get all the nutrition they need every day from clean, wholesome, plant-based nutrient sources, without the need for the convenient and highly processed options presented to us in stores. 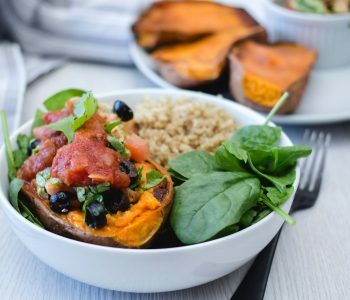 If you’re an athlete looking to “go clean” with your nutrition, check out these five vegan whole food options specifically for athletes. 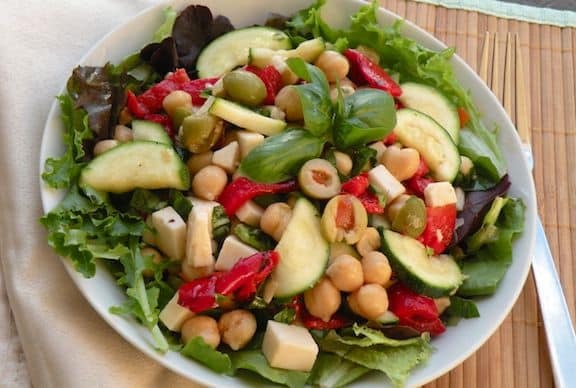 The key to a healthy vegan body, is to maintain an adequate consumption of fats, since the cutting of animal products takes away a large portion of the fat from your diet. A vegan athlete needs to include quality sources of fat to his/her meals. Dietary fat is so important in your body, as it helps the absorption of fat-soluble vitamins such as vitamin E. Vitamin E is a powerful antioxidant that will help quicken the recovery process. That’s where avocados come in. 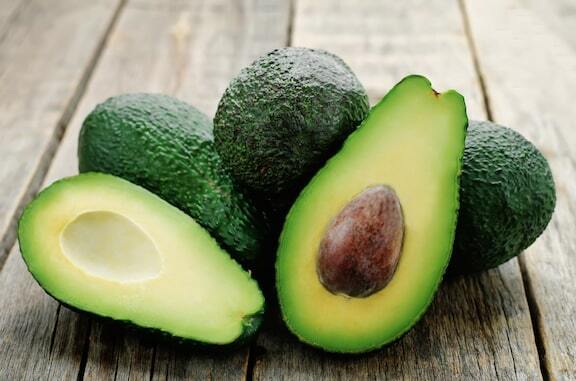 Rich in vital oleic acid fats – the same found in antioxidant-rich olive oil — avocados provide your body with the fuel it needs for the toughest workouts you can dish up. 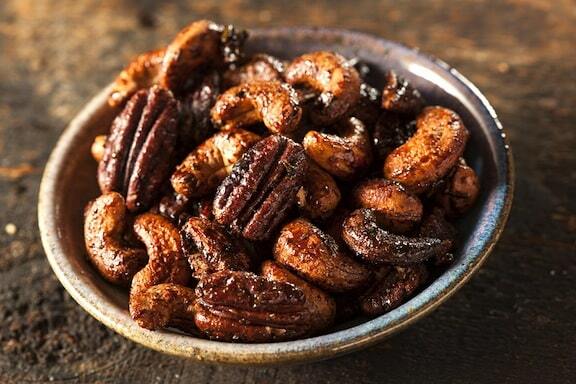 Almonds are high in calcium, a necessary mineral for high-activity vegan athletes. Low calcium levels are a problem for athletes, since calcium is used to cause muscle contractions during exercise. 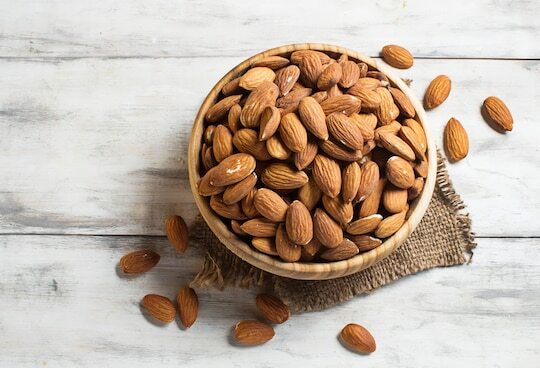 To avoid calcium depletion caused by your intense athletic training schedule, include a handful of almonds in one of your daily meals – sprinkled on cereal, tossed in a salad, or on their own as a snack. The regular sweating that an athlete undergoes during training will eventually deplete your sodium stores. Unfortunately (and fortunately! ), athletes who follow a plant-based diet are prone to low salt levels, which may lead to muscle cramps. Apart from some seaweeds, most vegan foods in their natural form contain little-to-no salt at all. Therefore, you need to include a source of sodium in your diet. 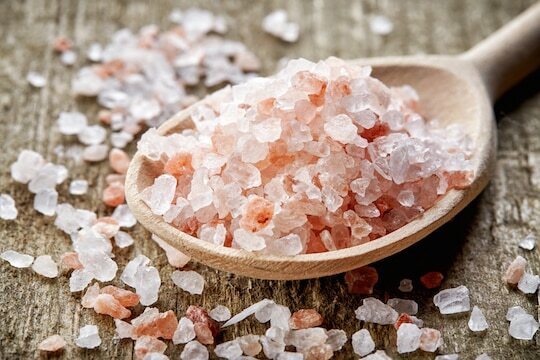 Try adding pink Himalayan rock salt to your regularly consumed, non-processed foods to increase your sodium intake. Why use pink Himalayan rock salt? Because Himalayan crystal salt is by far the purest salt available on earth – uncontaminated by toxins or pollutants present in ocean and land-based salt varieties. If you’re worried about high blood pressure, don’t. A healthy, active person like yourself will not experience a rise in blood pressure with the addition of additional sodium to a vegan food diet. 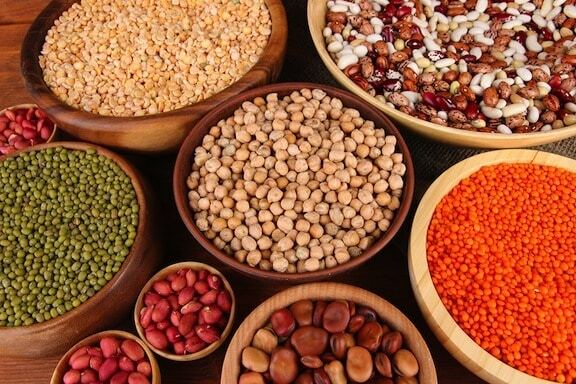 Dried peas and beans such as kidney beans, lima beans, and lentils, are an essential food group to maintain levels of iron in a vegan athlete’s blood. When red meat is eliminated from your diet, the long-term effect is often a reduction in red blood cells that can lead to anemia. And iron levels can take up to six months to become depleted, so it’s difficult for an athlete to know whether their results are suffering if there’s little change in diet or activity level. Equally, rebuilding iron levels in your blood takes a long time, so as a performance vegan athlete, you need to ensure you’re eating foods that are quality sources of iron. 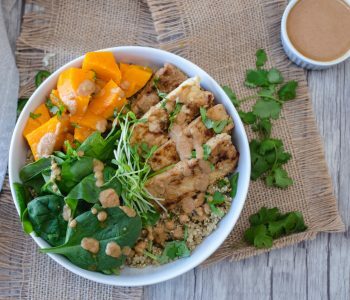 A good vegan meal delivery service will offer foods rich in peas and beans, such as Indian curries and Mexican cuisine, so be sure to check out that option if you’re looking for something convenient and fresh. When you think of traditional sources of protein, you’re probably imagining eggs, a beef steak, or maybe even drinking a whey protein powder. 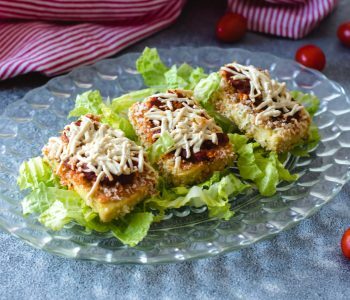 While it’s true that as a vegan athlete, you need some level of protein in your diet, there are many sources that are plant-based – some even offering higher protein content than meat. In comes spirulina. Spirulina is a one-celled organism – a nutrient-rich algae which is being used around the world to fuel vegan athletes. 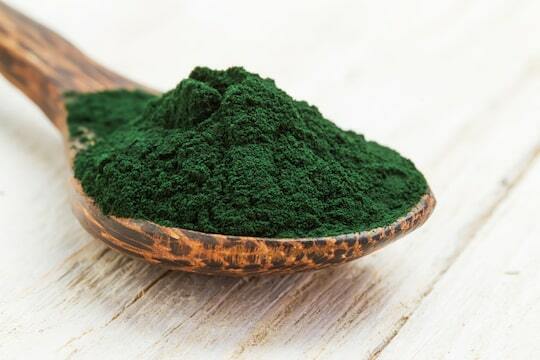 Eaten in conjunction with your other essential foods, spirulina is a power-packed vegetable-based protein source that is a must for athletes to consume every day. In addition to being protein-rich, spirulina is also a high-quality source of vital amino acids and minerals easily assimilated by your body. Better yet, you only need to consume two tablespoons of spirulina to achieve benefits with your meal. It’s important for a vegan athlete to include the right foods into your diet, to ensure peak performance and fast recovery after your hard training sessions. Whole foods are the answer. There’s no need for packaged protein bars and manufactured meals, all the fuel your body needs can be found in nature.